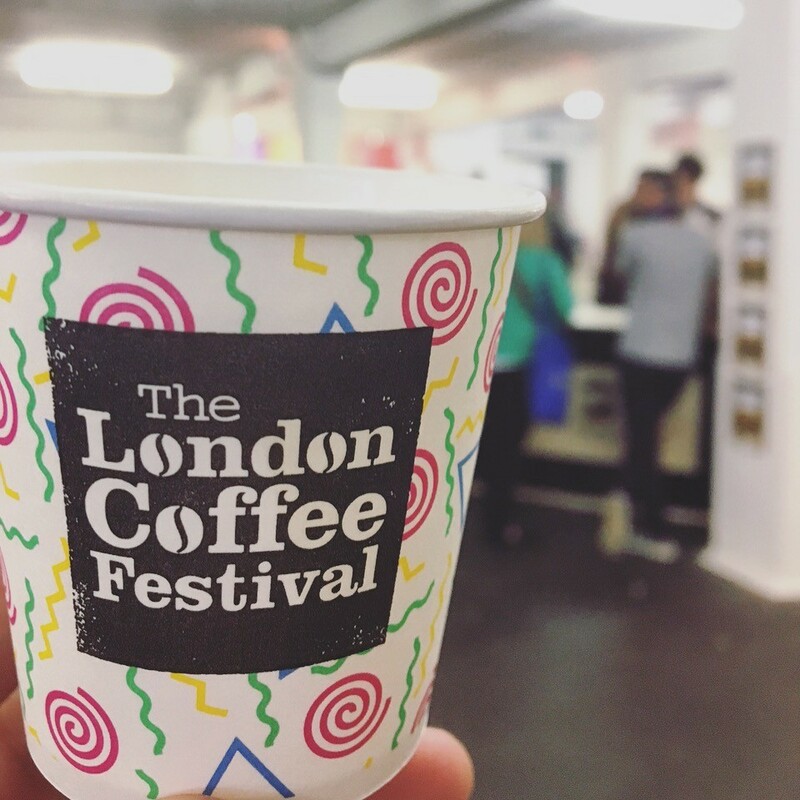 There’s a deliciously earthy, rich coffee aroma floating around East London at the moment, and you can thank the many fine bean connoisseurs of The London Coffee Festival for it. In addition to hosting some of London’s best bagels, weird cat cafes, and extra double malt ‘you probably haven’t heard of it but you’ll love it’ handcrafted beers, Shoreditch kicked off the sixth annual London Coffee Festival yesterday with an estimated 35,000 people tipped to attend over the coming days. 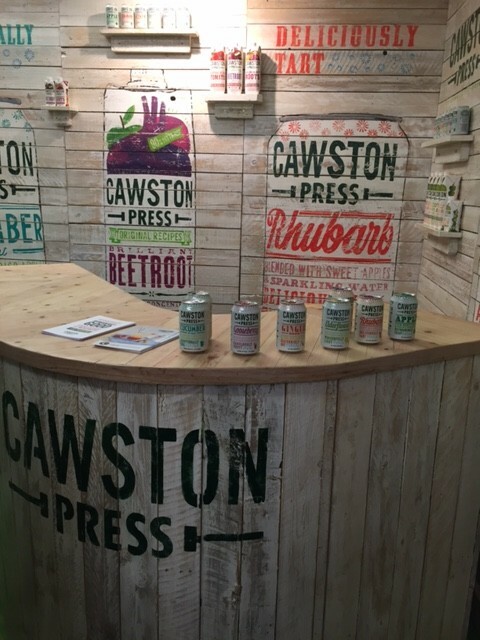 As the UK’s largest coffee and artisan food event, this place is a haven for all types of crafters and consumers of good coffee, and having developed some of the brands on show we went along to Day One with the Trade audience to stake out some of the best brands at LCF that you simply can’t miss. 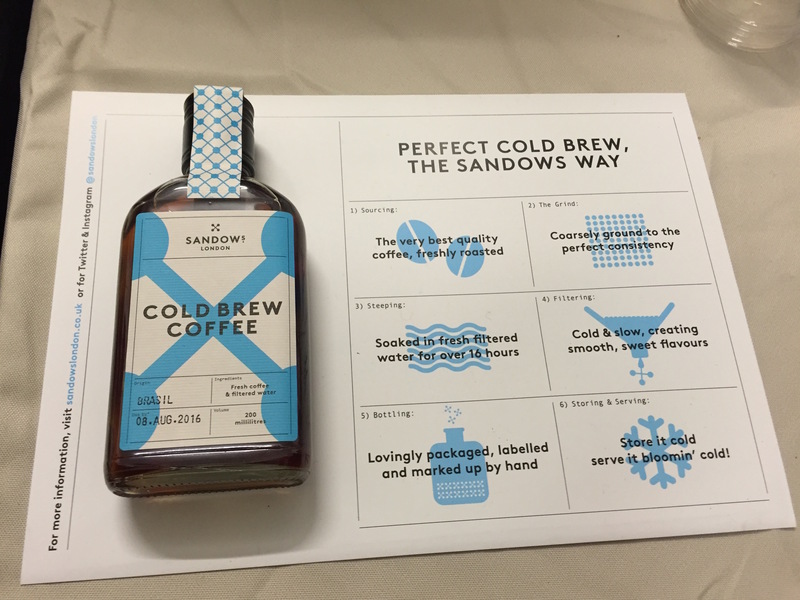 What do you get when you mix a cold brew coffee with a spirit style bottle and some brilliantly simple design? 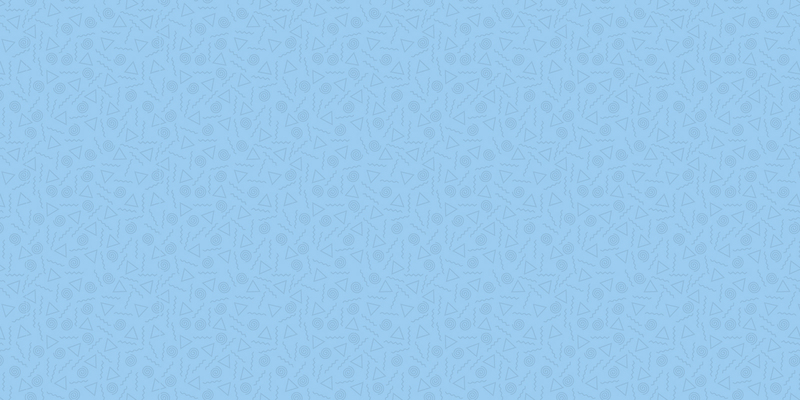 Sandows. Then of course you throw in Crosstown Doughnuts and, well, it’s true love. Most brands went it alone at LCF but together Sandows & Crosstown really made it work. If you’re not already buzzing off all the other free samples, Mr Black’s cold pressed coffee liqueur is sure to give you the extra kick you’re looking for. An effortlessly cool display, the guys behind this brand are Australian and are tired of telling you why your flat white of filtered coffee with a dash of milk isn’t actually a flat white. They really get coffee, it’s in their blood, and they’ve moved straight to coffee spirits to remind you of this. Drink up, keep up, London. Well, it’s not coffee, but we’re not complaining. Doisy & Dam are a must see for all the packaging lovers out there. Especially those with a taste for super food chocolate. We may be biased, but we love nothing more than a delicious coffee blend with a good story. 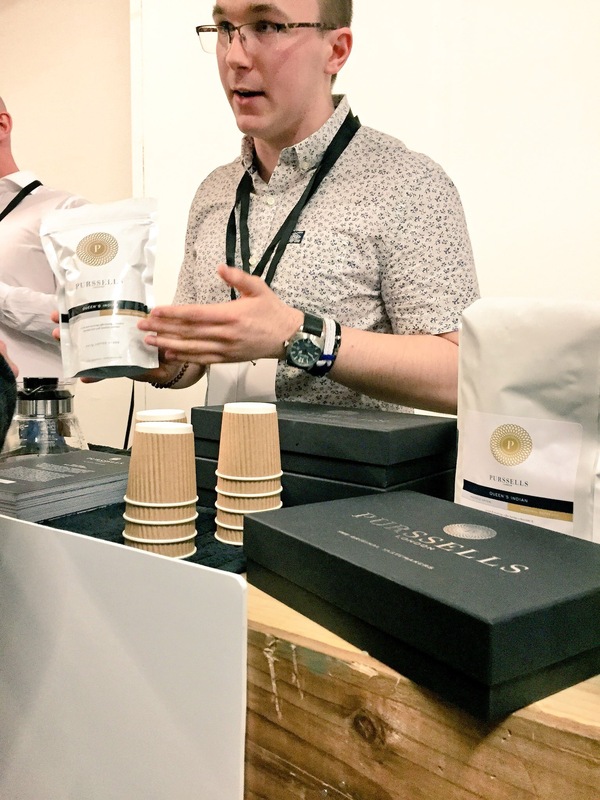 Purssells London are new to the market but their story pays homage to coffee’s roots in England where in the 15th century some of the most influential people made history through their discussions over chess at coffeehouses. One of those coffeehouses was Purssells in Cornhill, and today Purssells London offers their seasonal blends as “The Original Tastemakers” and really celebrates the power of change not only in taste but in those that drink it. It’s a small store but if you’re looking for something new and a little more refined, then Purssells London is for you. Again, not coffee, but when you stumble across a well-designed store display and a friendly team that share amazing samples, they’re worth a special mention. 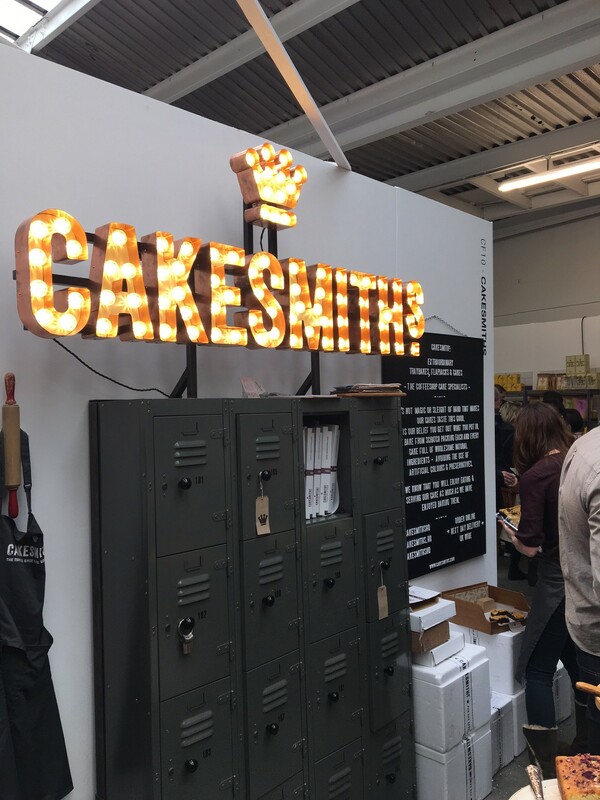 You can’t miss a well-lit brand, especially one lined with the delicious cakes of “The coffee shop cake specialists”. It was one of the busiest stalls but well worth squeezing to the front for. As much as we all love going to a coffee shop to get our caffeine fix the majority of coffee we now drink is at home. Coffee house chains and private cafés account for 40% of coffee demand, while 60% is sold in supermarkets and private retailers, which explains the boom in new brands on display at LCF 2016.
the world’s first automated manual coffee machine with automatic grinding, dosing, tamping and milk texturing, simplifying manual espresso making – who would of thought the adventurous Heston Blumenthal would release a machine to simplify something? Even if you’re not a coffee lover (how do you cope?!) the London Coffee Festival really does have something for everyone. 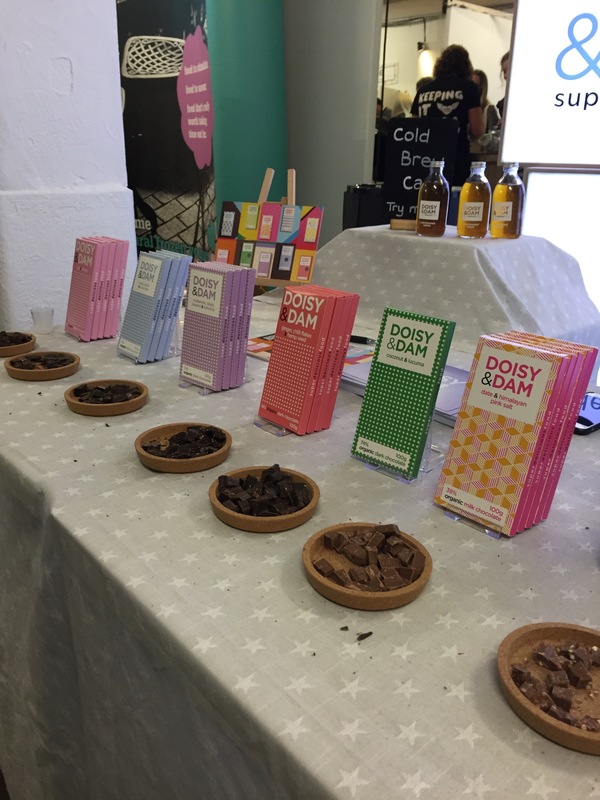 A love of branding, creative design, packaging, experiences, meeting passionate people or even just free samples, the place to be this weekend is Brick Lane.